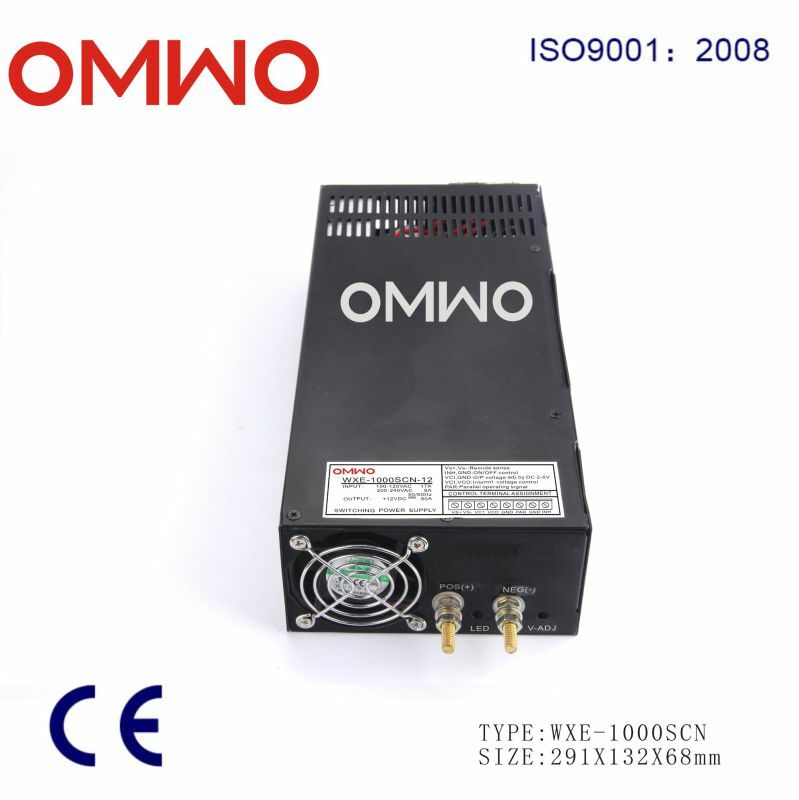 1 The above parameters test conditions are: 230VAC input, rated load, 25 °C 70% RH. Humidity. 2 Tolerance: includes set up tolerance, line stability, load stability (Note 5). 3 The ripple test: 20MHz with A12 "twisted pair, interrupted with 0.1uF & 47uF capacitor short-circuit. 4 Into the line voltage stability test: full load into the line of the minimum voltage to maximum voltage. 5 Load stability test: the load from 0% to 100%, and other output at 60% rated load. 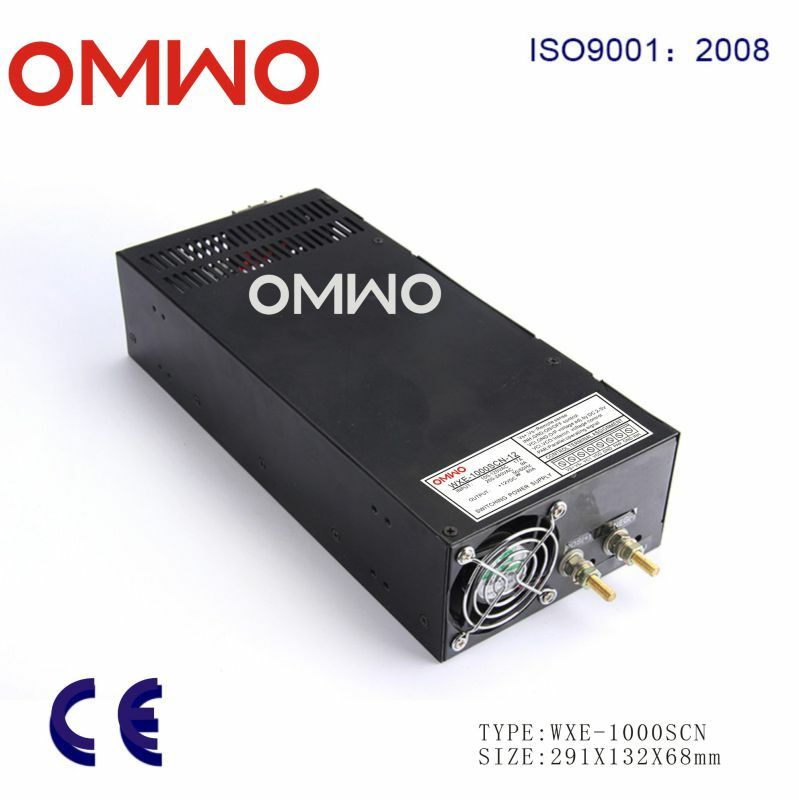 6 The output of up to maximum current, but the overall load can not exceed the maximum output power. 7 C2, 3,11 must be dismantled.